Expose is a simple static site generator for photoessays. If you’re into photography, you probably have folders of images and videos. 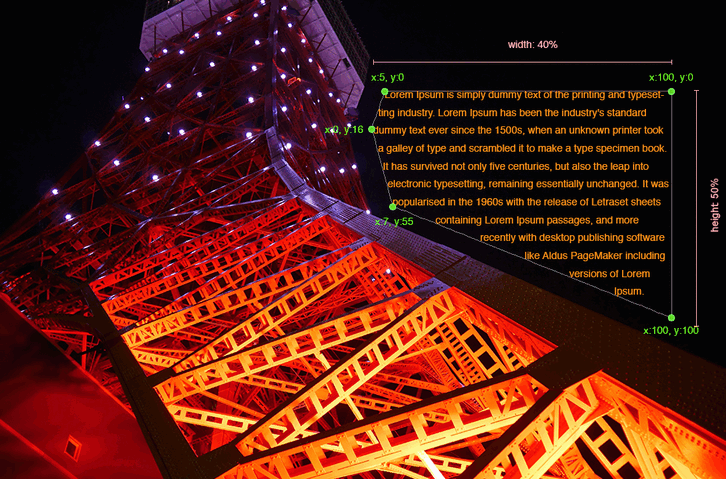 Expose is a Bash script that turns those images and videos into a photoessay. If you’re not a fan of that look, a Medium-style theme is included. It has been tested on Windows/Cygwin, OSX, and should be fine on Linux.